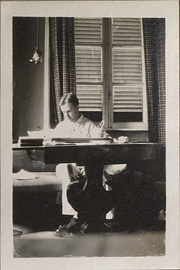 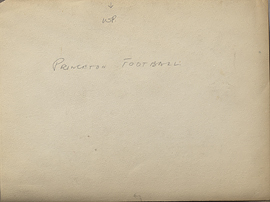 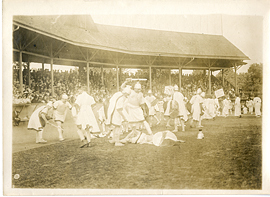 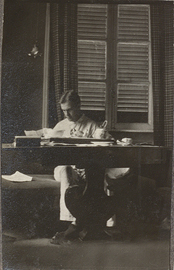 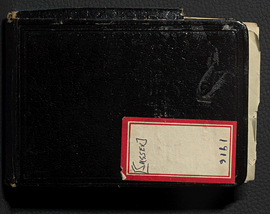 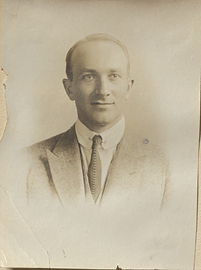 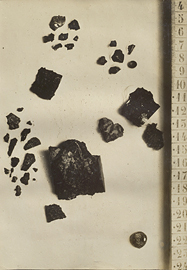 Personal Diary of Wilder Penfield, written around time of Sussex Incident, 1916. 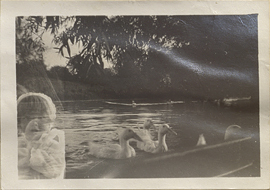 Photo of ducks double exposed with photo of a child, photograph. 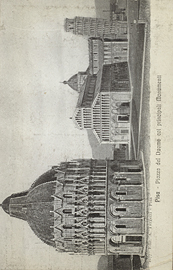 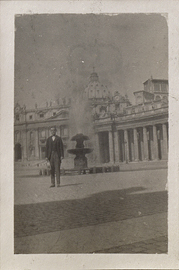 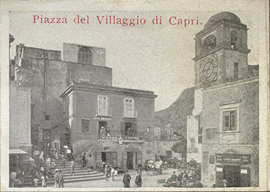 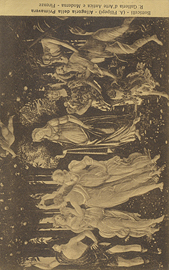 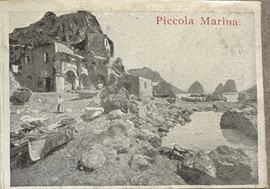 Piazza del Villaggio di Capri, miniature photograph. 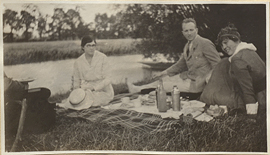 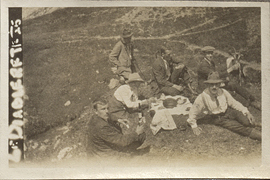 Picnic in the Alps, photograph.